The public-facing name of the Sacramento Convention & Visitors Bureau, a destination marketing organization. 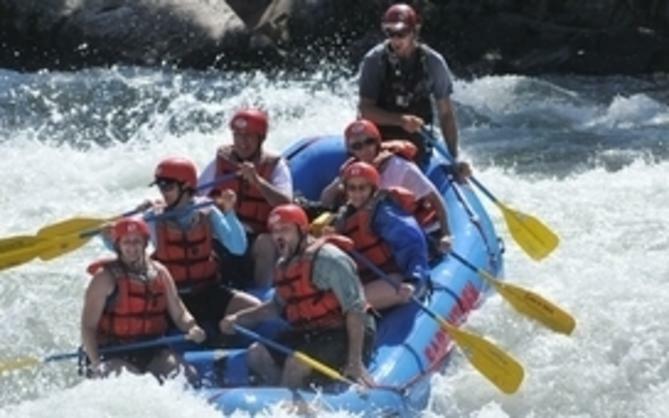 Core business is selling and marketing Sacramento as a destination for meetings & conventions, travel trade and leisure travelers to generate economic impact for the City and County of Sacramento. 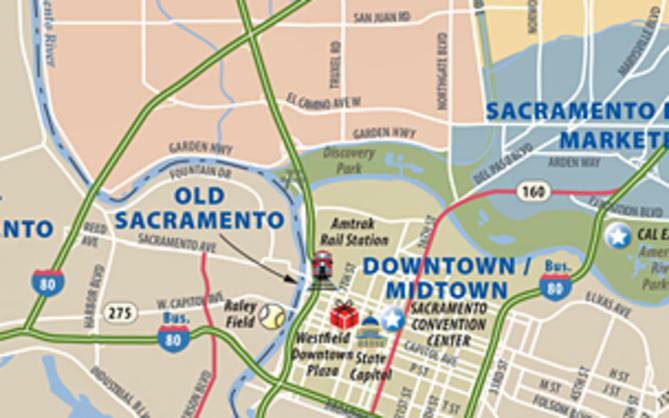 Visit Sacramento is the parent brand for a family of six brands. A regional identity and year-round platform to highlight the farms, restaurants, organizations and individuals that contribute to the local culinary and agricultural landscapes. The program works to increase awareness of the region's unmatched prowess when it comes to fresh food. Sac Sports recruits and retains a variety of sports businesses, including youth and amateur sports and high profile events; develops and owns events that create new revenue streams; and promotes, supports and advocates sports, sports business and opportunities in the community. The largest all-inclusive arts and entertainment resource for the greater Sacramento area. It is a joint project of Visit Sacramento, Sacramento Metropolitan Arts Commission (SMAC), and the City of Sacramento's Convention Cultural Services. Staff are Visit Sacramento employees. Film Sacramento outreaches to location scouts, production companies and studios to drive film production to the city and county. Assists production companies with location scouting, securing film permits, finding local crew and talent and ancillary film resources. 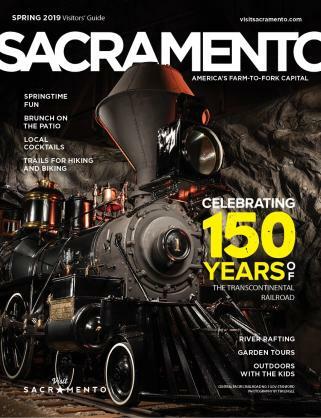 A volunteer program launched in 2015 to service the events managed by Visit Sacramento and Sac Sports, including Farm-to-Fork Festival, track & field championships and California State Fair exhibit. Sac Event Crew has a database of more than 2,500 people who volunteered 8,500 hours of service in 2015.